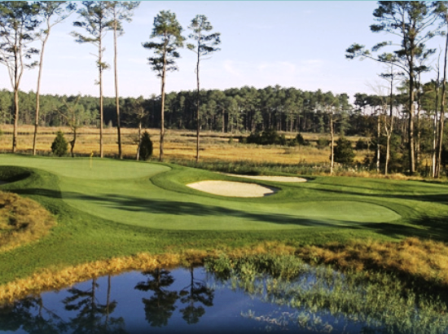 Bethany Bay Golf Club, is a Public, par-3, 9 hole golf course located in Ocean View, Delaware. 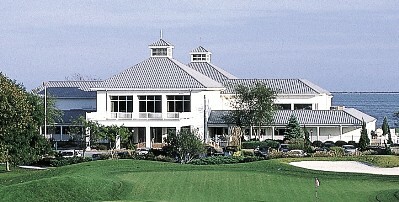 Bethany Bay Golf Club first opened for play in 1996. The course was designed by Joe Lucido. 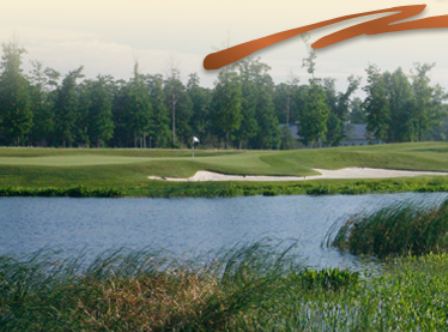 The Bethany Bay Golf Club golf course is a great, short target course, with no trees coming into play. Water is the prominent hazard on the course. 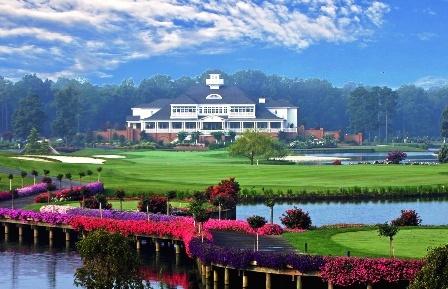 The course is laid out beautifully near Indian River Bay and White's Creek. 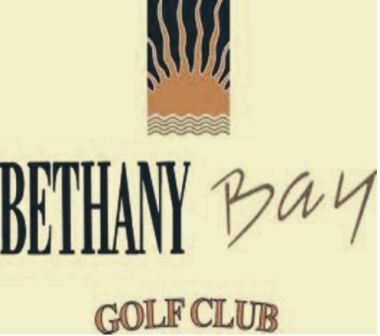 Bethany Bay Golf Course is a nine hole Par-3 Course (27 Par) with yardages of 100 to 180 yards designed with six ponds and sand traps to challenge any level of play. Par for the course is 27. From the back tees the course plays to 1,316 yards. From the foward tees the course plays to 969 yards. 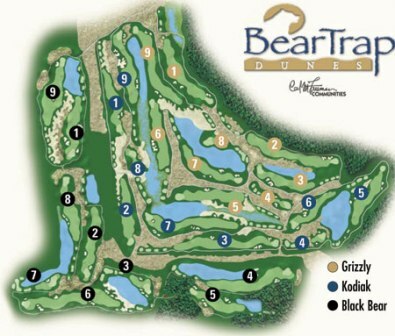 The longest hole on the course is # 2, a par-3 that plays to 178 yards. The shortest hole on the course is # 6, a par-3 that plays to 102 yards from the back tees. Watch out for # 8, a 158 yard par-3 challenge and the #1 handicap hole on the course. 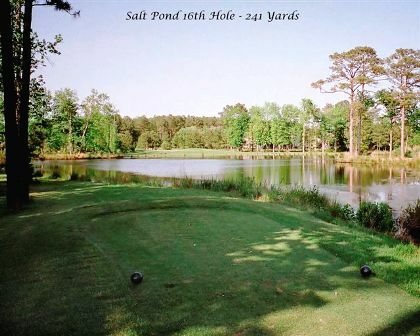 The easiest hole at Bethany Bay Golf Club is # 1, a 122 yard par-3.